Deb took the theme of that gorgeous paper and just ran with it. 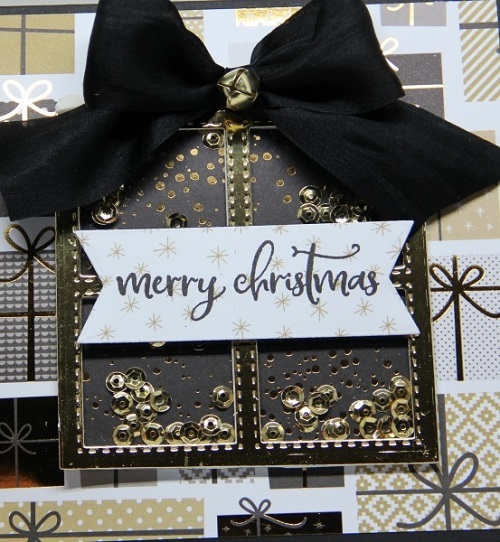 The colors, the squares, the gold glitz, the black bow – all so gorgeously pulled together! This is one of those cards I can’t seem to pull my eyes away from!!! 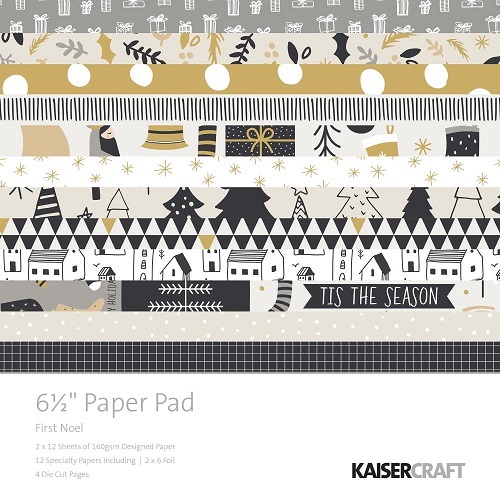 The shaker window frame was made with a die by JustRite and that beautiful paper is a NEW pad out this season by Kaisercraft. 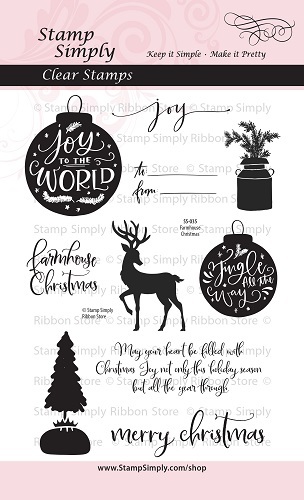 And the style of the ‘merry christmas’ is a perfect compliment to that paper! 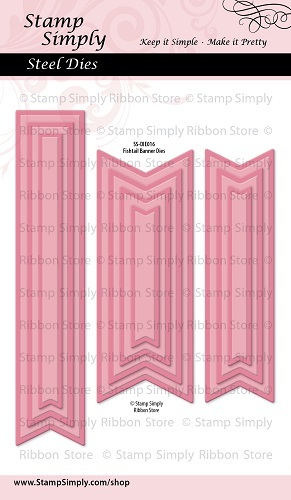 It is cut with a die from our NEW Fishtail Sentiment Banners die set. 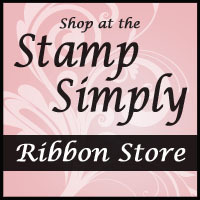 Wonderful for shakers and so much more! 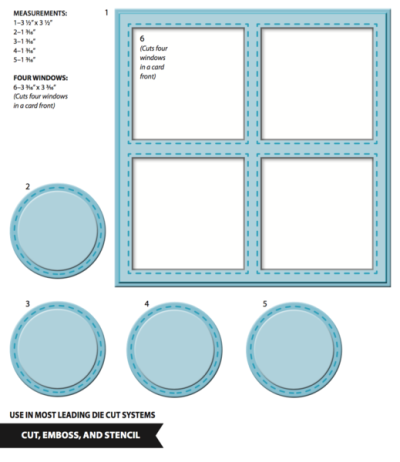 FUN SET – find the companion Three in a Row die set here. Find ALL dies in stock by JustRite here – always reduced!